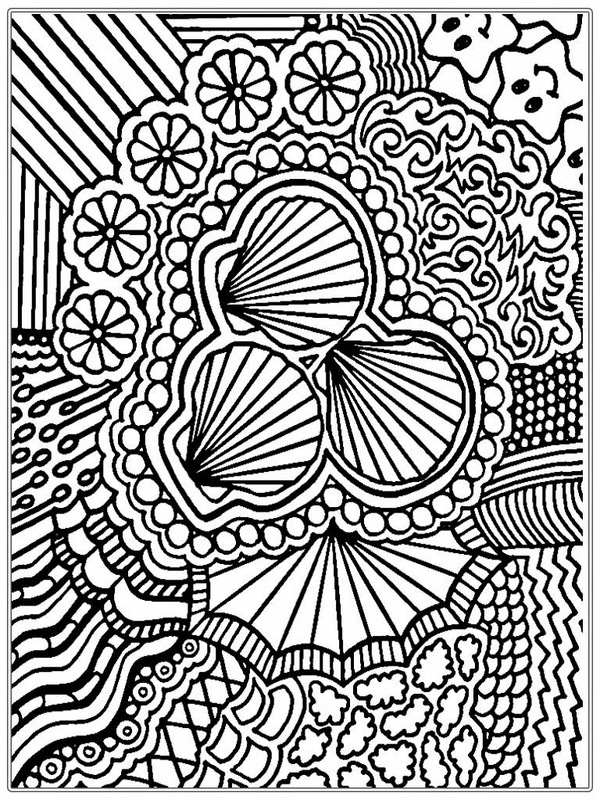 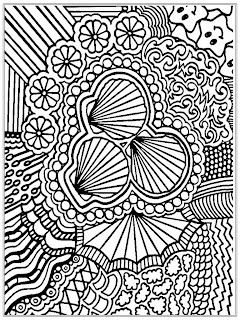 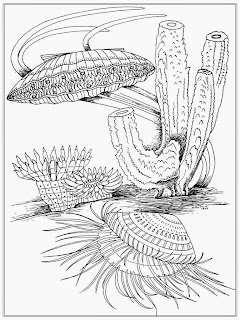 Free shells adult coloring pages images to downloads, the shape or structure of a shell is predestined by inheritance, that is, the mineralized outer structure is species specific. 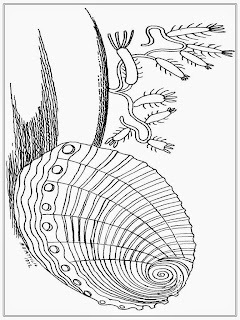 The mantle which covers the body of the mollusc with a thin sheet of tissue is the specialized part of the body which builds the shell. 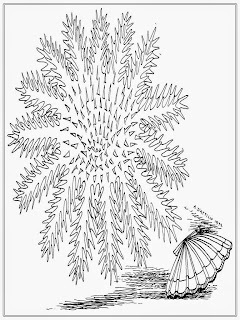 The mantle contains cells which produce an external organic matrix that is rapidly mineralized with calcium carbonate. 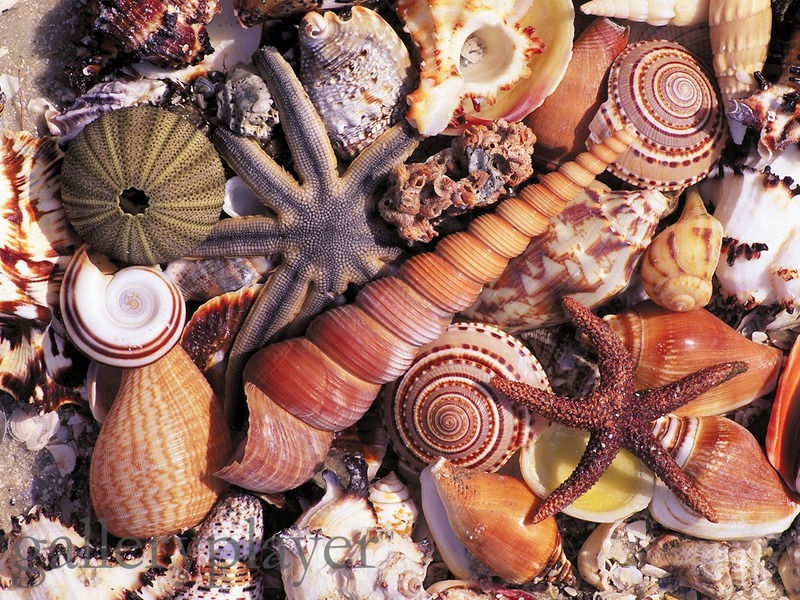 There are more than 50,000 varieties of mollusk shells. 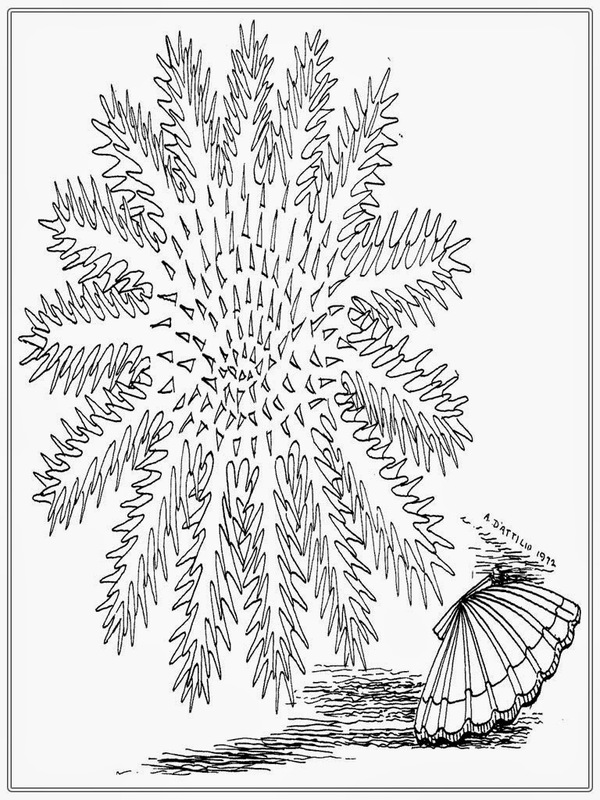 Some open like clam shells, while others are shaped in a spiral and have a single hold where the animals enters and exits the shell. Seashells are the external skeletons of a class of marine animals called Mollusks. 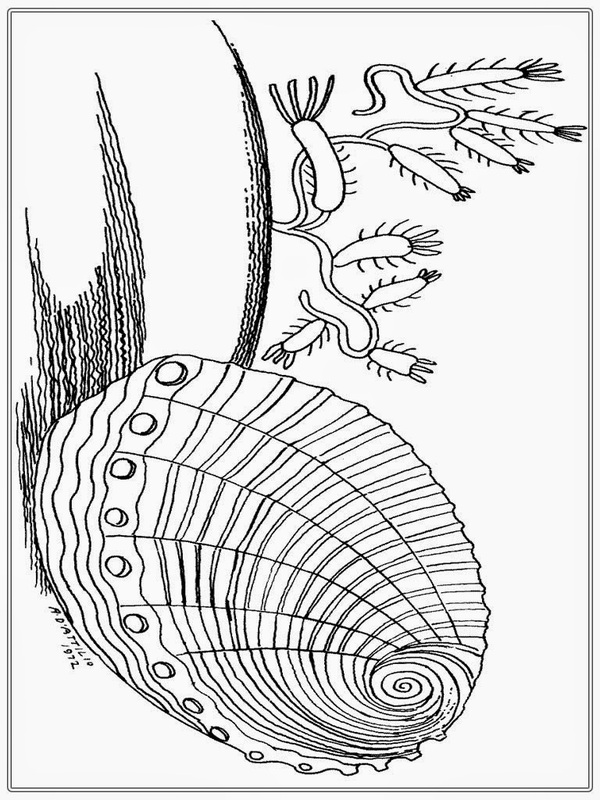 People and mammals have their skeletons on inside of their bodies, but mollusks have their skeletons on the outside. 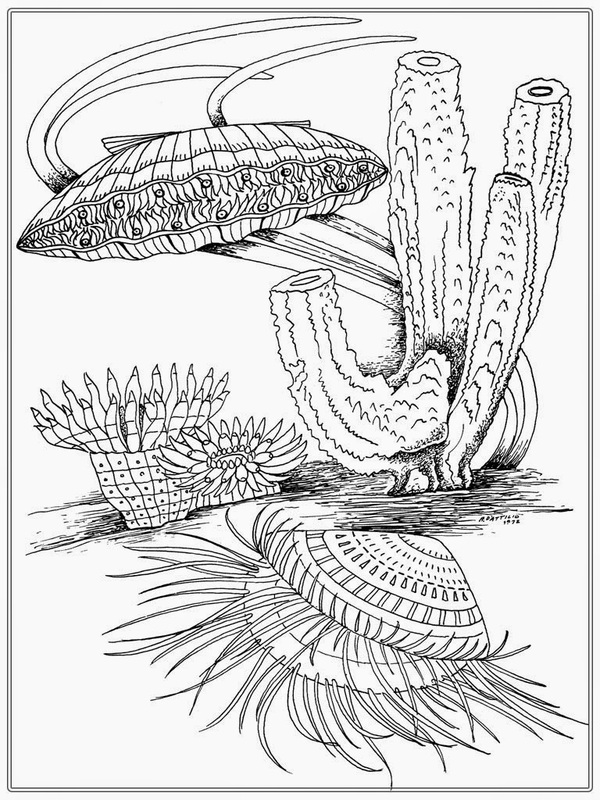 Ancient peoples cleaned out and removed the living organisms from the shells, and used them as containers for food and water.